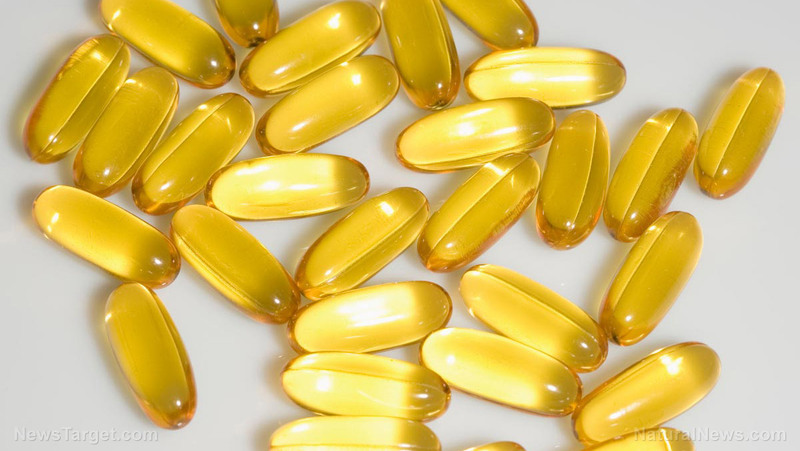 Fish oil supplements are popular for a reason. 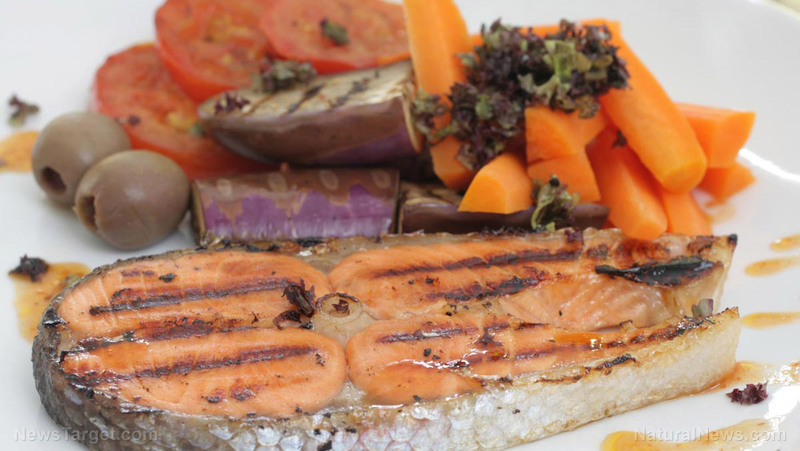 They are full of omega-3 fatty acids, which are crucial for your overall health. AlaskOmega, a company owned by Organic Technologies, collaborated with researchers from East Carolina University, the University of Colorado, Denver, the University of North Carolina at Chapel Hill in the U.S. and the University of Stirling in the U.K. The study was published in The Journal of Nutritional Biochemistry. 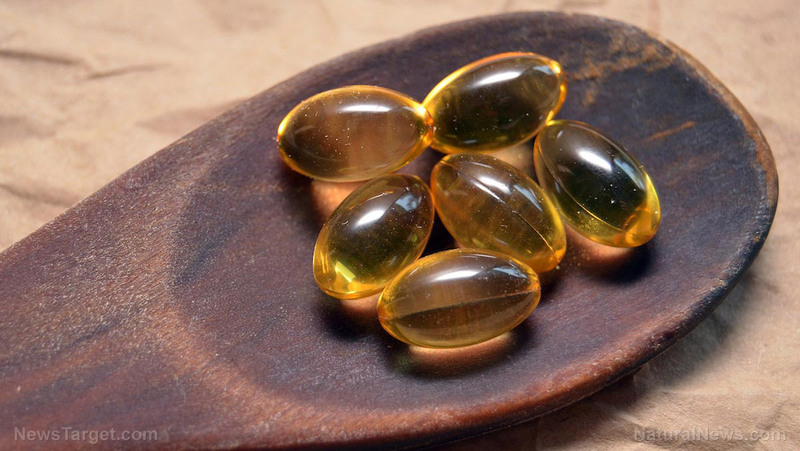 The team of researchers spearheaded a new pilot study on humans that involved the 12-week of supplementation of high-DHA-fish oil concentrate from AlaskOmega. The supplements were linked with enhancements in B cell responses. 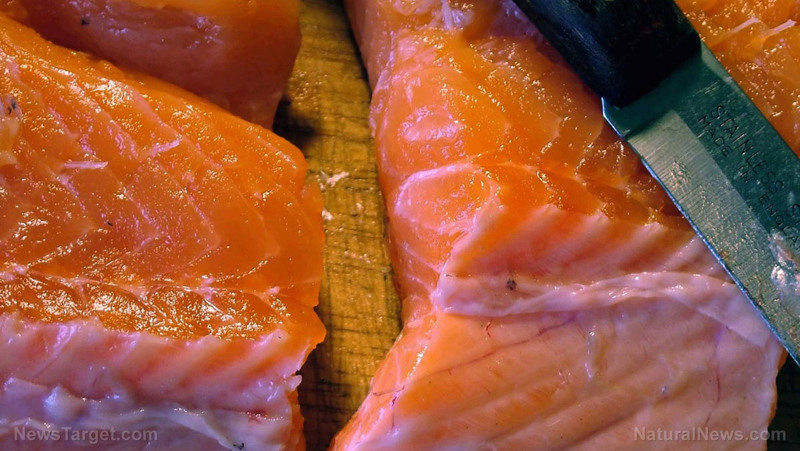 Dr. Raz Shaikh, lead investigator of the study, said that based on animal studies, omega-3s could consistently and significantly improve different aspects of immunity, like inflammation. Shaikh, who is also currently Associate Professor of Nutrition at The University of North Carolina at Chapel Hill, added that until now, not much was known about B cell activation in humans. 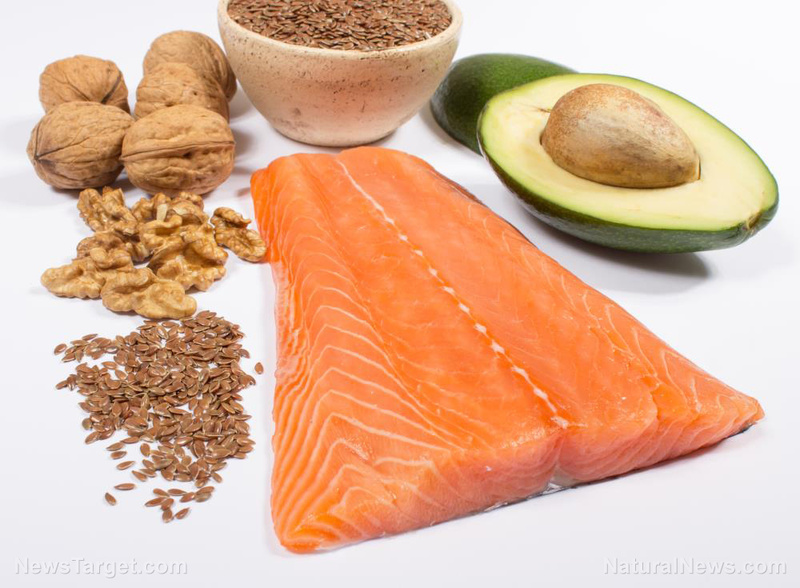 Additionally, omega-3s and underlying mechanisms have yet to be clearly understood. 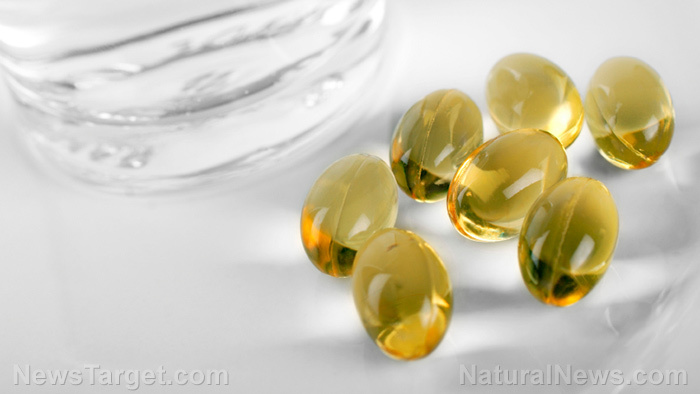 He added that the researchers were pleased to observe the immune enhancing properties of DHA-rich fish oil on human B cells. 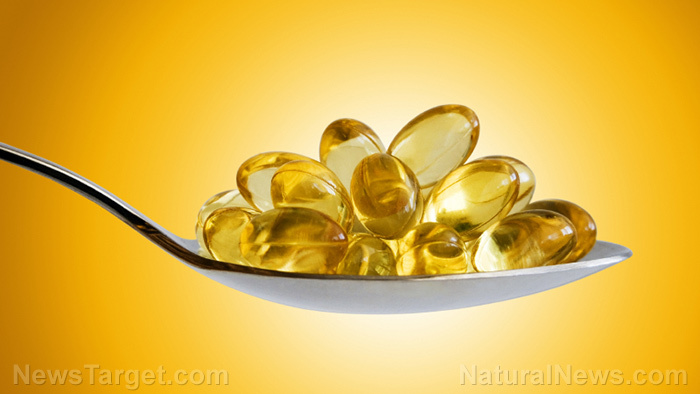 The study results revealed that compared to baseline values, the participants who were given the fish oil concentrate experienced reductions in the percentage of circulating memory and plasma B cells. Meanwhile, the other supplements didn’t affect the B cell. The researchers also didn’t detect any other differences between the groups post-intervention. Steve Dillingham, global director for Organic Technologies’ AlaskOmega Ingredients, the major sponsor of the study, believes that the study findings are encouraging. 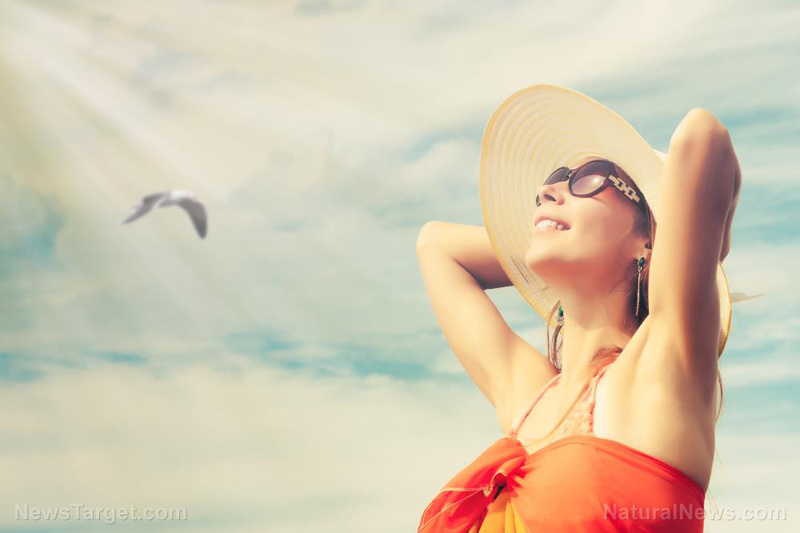 Dillingham concluded that thanks to the study results, there is now proof that supplementation with a DHA-rich fish oil concentrate can help boost the immune system. 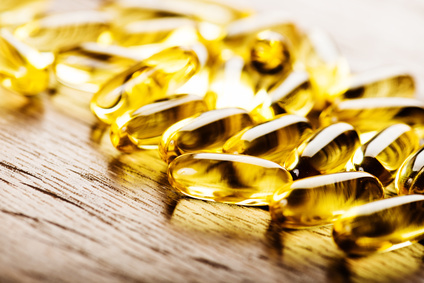 It can boost heart health – Fish oil supplementation can address the risks linked with heart diseases such as high blood pressure and cholesterol levels. 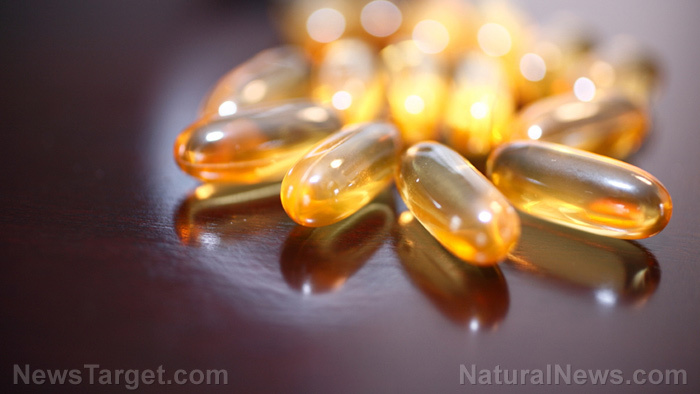 It can help address certain mental disorders – Fish oil supplementation can help improve the symptoms of some psychiatric disorders, like bipolar disorder and schizophrenia. 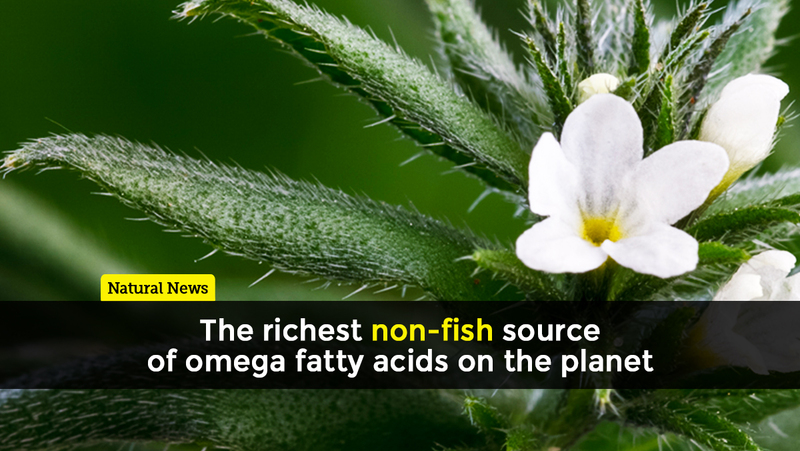 This can be due to an increase in omega-3 fatty acid intake. 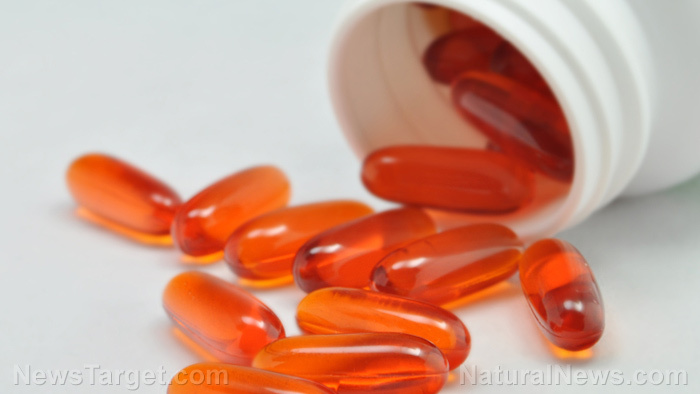 It can help minimize inflammation and symptoms of inflammatory diseases – Because fish oil has potent anti-inflammatory effects, it can help reduce symptoms of inflammatory diseases, like rheumatoid arthritis. 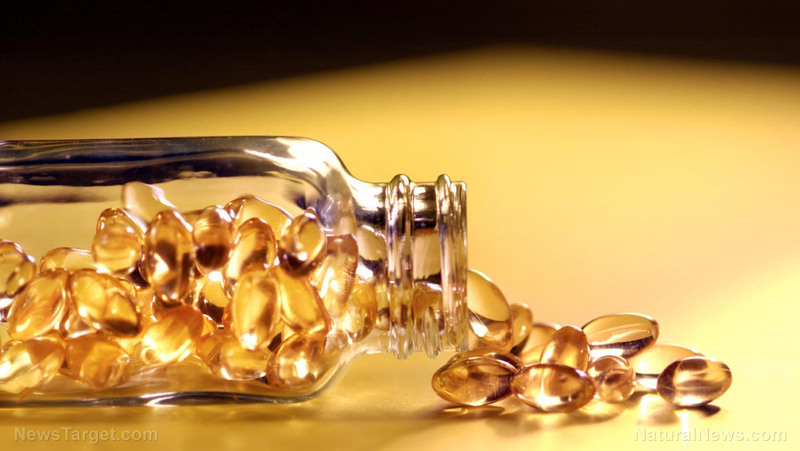 It can improve skin health – Fish oil can help repair skin damaged by too much sun exposure or old age. 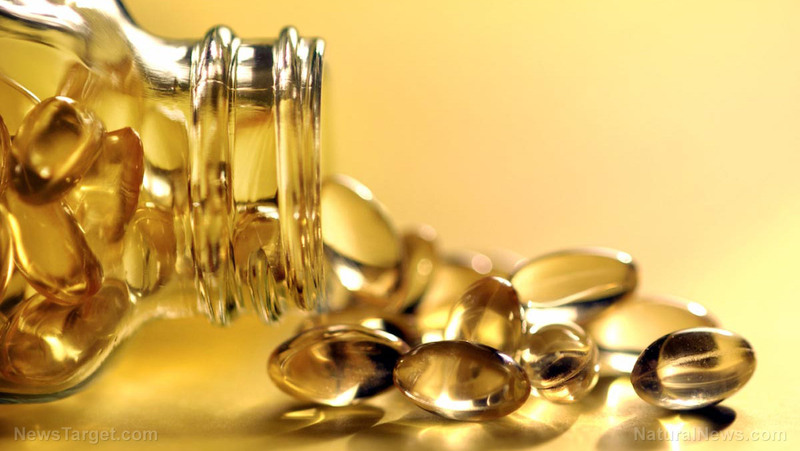 Fish oil supplementation may help maintain healthy skin and ease symptoms from conditions like dermatitis and psoriasis. 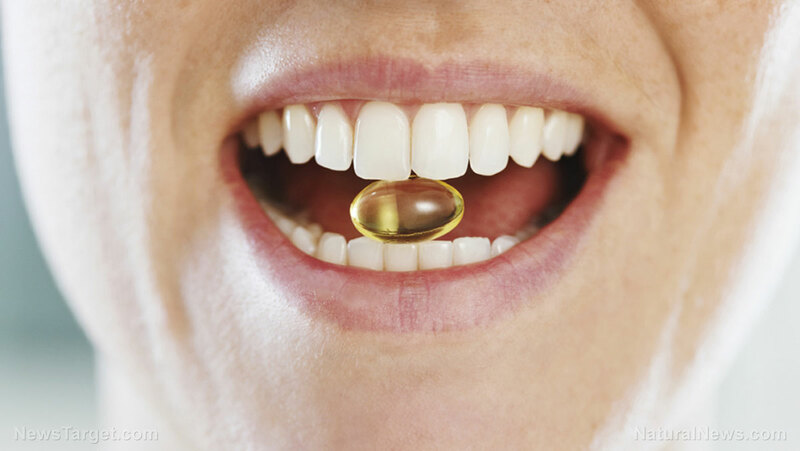 You can read more articles about how fish oil can boost your immune response at FishOils.news.